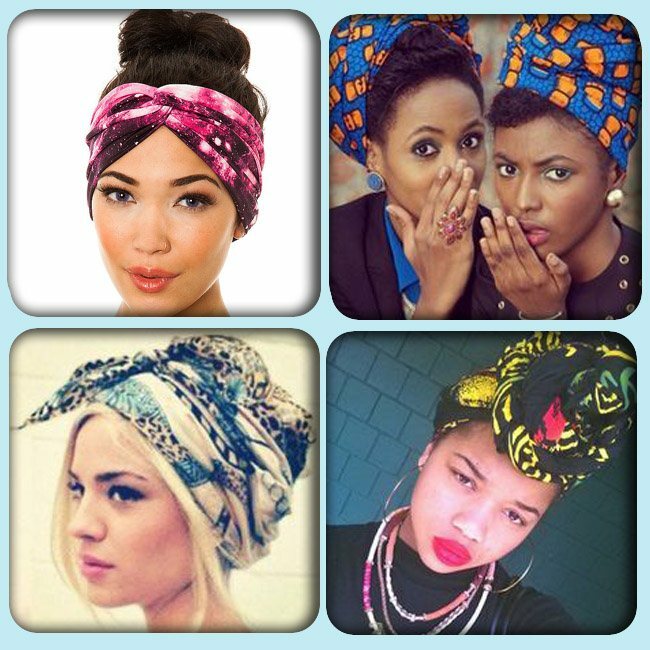 Forget bad hair days, head wraps are a head turner whatever the season. 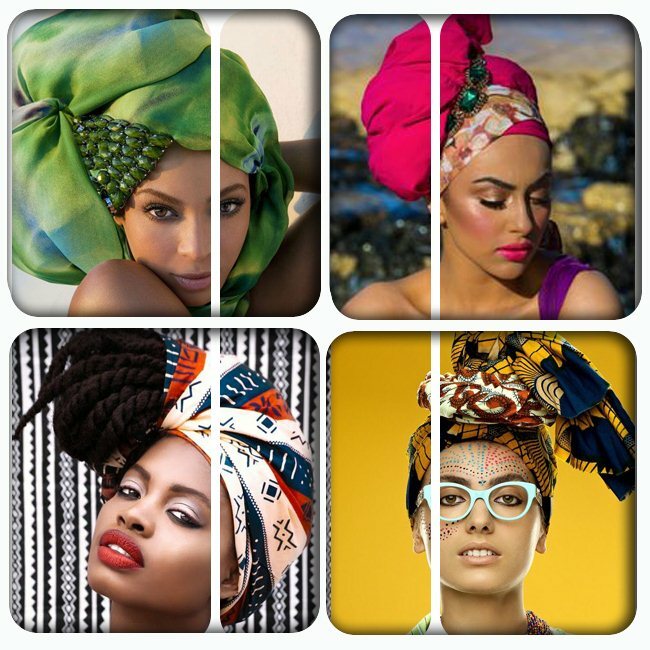 Choose from bright bold colours, stunning patterns or silky fabrics to up your fashion stakes. Keep it chic or make it funky, thats the beauty of this essential wardrobe item.